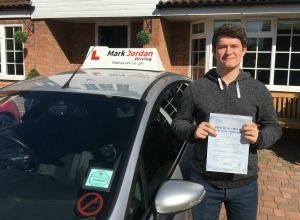 Why Choose Mark Jordan Driving Mark Jordan Driving School have been offering driving lessons in Burton on Trent since 2012 and have built a reputation of being the premier driving school in the local Burton area. 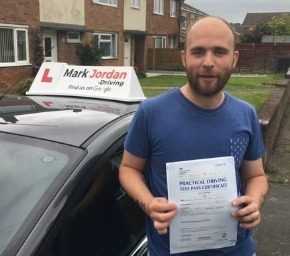 All our driving instructors are CRB/DBS checked for your safety. The driving tuition we offer is client centred, that means we don't simply tell you what you are going to do but discuss with you a plan of action that you are comfortable with. A good example of this would be: We might suggest that it's time to tackle the subject of roundabouts but you may not feel ready and prefer to tackle an alternative subject first, so that's what we would do. 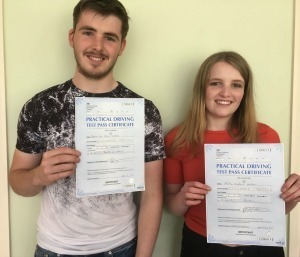 One of our biggest challenges when attracting new students that are learning to drive is that many believe that all driving instructors are the same and I can assure you this is definitely not the case. Why do driving lesson prices in Burton vary so much when you can pay as low as £9.99 right up to £30.00 plus? "Beware the hidden cost of cheap". A well trained instructor offering driving lessons in Burton will enable you to learn much faster and not only get you to your practical driving test much sooner but save you a fortune on the way. 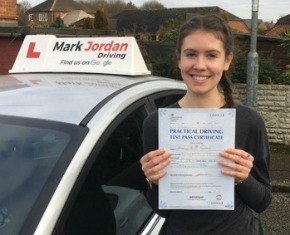 Driving Schools that charge a premium lesson rate are very confident in the quality of customer service and tuition they provide, where individual instructors working on his/her own may charge a very low lesson rate because they lack recent training and confidence in the service they offer. The question to ask, is why would any driving instructor undersell themselves and offer the cheapest driving lessons in Burton. 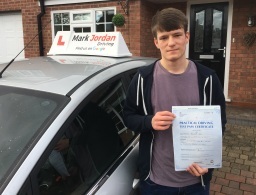 I mentioned above that Mark Jordan Driving School have been able to build a very reputable reputation for driving lessons in Burton by providing customer centred lessons with a strong mission statement of customer success. We rely enormously on recommendations to keep our Burton instructors busy and are extremely grateful to our Burton customers for the customer reviews they provide. Talk is cheap and we now live in a customer review society where it is so easy to gain an independent view of a Driving School before deciding who to trust with your tuition. Your goal is to Pass 1st Time, it's our goal too. 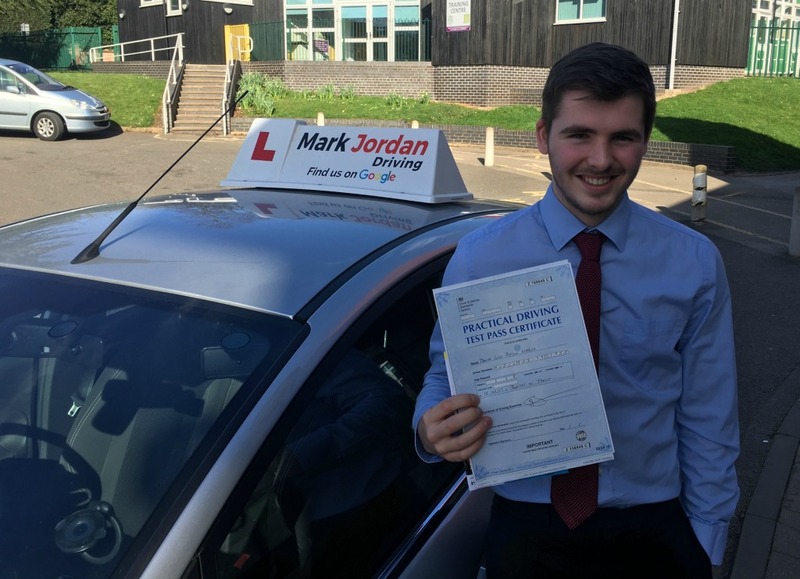 I would like to wish you every success in your quest to obtain your full driving licence whether you choose Mark Jordan Driving School as your training provider or one of our competitors. Testimonials are curated by Mark Jordan Driving and are not independently reviewed or verified. 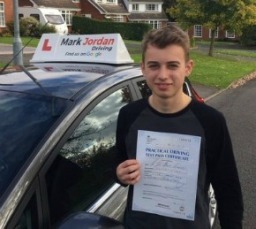 "I have just passed my test this morning first time, thanks so much to Mark for the driving lessons. 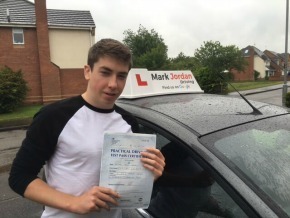 He has helped me gain the confidence I needed to be able to drive and it has been a great experience throughout. Would recommend, thank you again"
"A great driving instructor. He is friendly and humorous, creating a chill atmosphere whilst you are driving. The lessons are planned very well and he ensures you understand and are confident about everything that is explained. Overall good experience, would highly recommend." "Mark Jordan is a great instructor, very helpful and understanding also patient and tries to work around what's best for you. Talks you through the lessons step by step and will work on what you're comfortable with until you're confident enough to move on. Highly recommended for new drivers www.markjordandriving.co.uk/driving-Lessons-burton-on-trent"